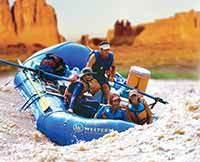 Our Cataract Canyon Utah rafting guides were amazing! 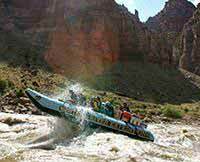 The guides on our June Cataract Canyon rafting trip were amazing! They were always very helpful and kind during the trip. Kudos to Mike, Tex, Ryan, Danny, and Jace. You have an outstanding team. The food was fabulous! Trip of a life time.